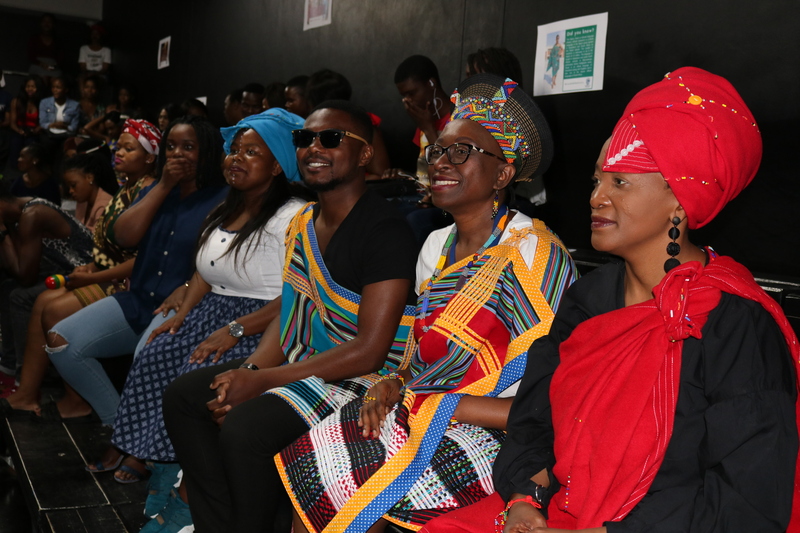 The University of Zululand’s (UNIZULU) Office of Transformation recently hosted an assortment of celebrations focusing on International Day of Democracy, International Day of Tolerance and Heritage Day. The aim of these celebrations was to bridge the margin of the diaspora within the University and create a campus environment that is both socially inclusive and embraces diversity. According to Office of Transformation Manager Makhosazana Nxumalo, the UNIZULU community needs to draw inspiration from its progressive constitution and strive to put to practice the true meaning of democracy. This can be achieved by the simple act of tolerance and treating people with mutual respect. The celebrations included spores of flash mobs which depicted current issues faced by students and staff such as the practice of traditional cultures and how these are perceived by others. The aim of these dramatic flash mobs was to create awareness on the issues in a non-imposing manner. The flash mobs were acted out by students from the Department of Creative Arts. Poetry was also a medium used to create dialogue and conversation on issues that affect both local and international students and staff such as gender, ethnic and racial discrimination. Students and staff were encouraged to participate in order to obtain a robust view on the current issues and to find possible solutions. On the last day students and staff were treated to a hair-raising and thought-provoking play depicting the harsh realities facing students and staff of foreign origin and the lesbian, gay, bisexual, transgender and intersex (LGBTI) communities. The play was then followed by an open dialogue on the different discriminatory experiences from pre democracy and how much the University community needs to adjust and adapt. It is such conversations that Nxumalo believes growing institutions like UNIZULU need to have. UNIZULU staff attending a play depicting the challenges currently facing foreign staff and students as well as LGBTI community.